Every once in a while, I decide to do something completely out of the blue. This time, it was tackling the subject I've been researching for nine years with a glossary. Now I'm trying to figure out what to do with this book. I'll be frank with you, it's been a slow summer in anticipation of an incredible groundswell of anticipation over several different Arkansas food events and happenings coming this fall. I could see what's on the horizon, but for the time being I was left with some really big holes in my schedule. But I felt that familiar itch - the one that seems to hit me in each August - the desire to write and complete a book. After all, four years ago I wrote almost all of Arkansas Pie: A Delicious Slice of the Natural State in that month. 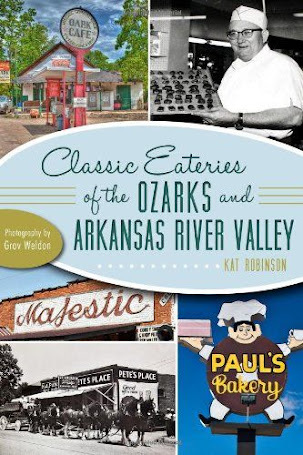 Classic Eateries of the Ozarks and Arkansas River Valley was compiled the next year. 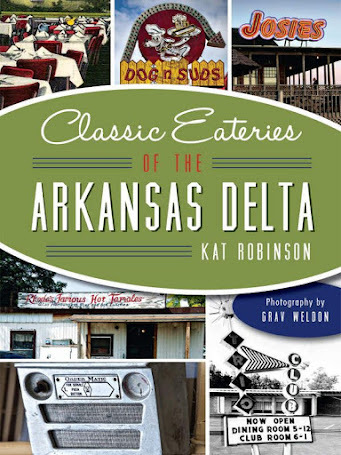 Classic Eateries of the Arkansas Delta was stitched together the following summer. 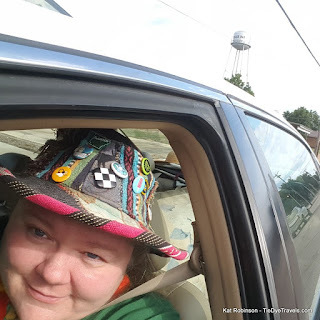 Last August I went away to Writer's Colony at Dairy Hollow and wrote a good portion of a fictional book... well, maybe that one hasn't seen the light of day yet, but the urge was fulfilled. I knew what I needed to write. 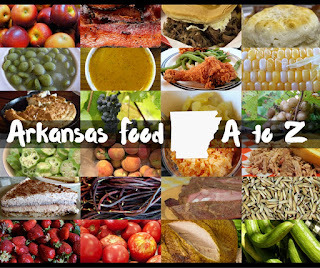 And after the success my friend Suzi Parker has had with her recent work, I decided I'd do a short self-published book eBook on Arkansas food. Thing is, though... there's a truth in my life I'm really starting to face. I cannot really do anything small. Whether it's making meals for more than 100 people, learning the food history of an entire state or writing a book, small just isn't in the honest scope of my abilities (says the woman writing this on a website with more than 1000 pages). A couple of days ago, I stared at the word Zucchini for a few minutes before it hit me. I'd done it. With the exception of three entries dependent on three very important food friends in my life, I'd compiled all the information I'd intended to collect, stitched together words and gathered Grav Weldon's images. 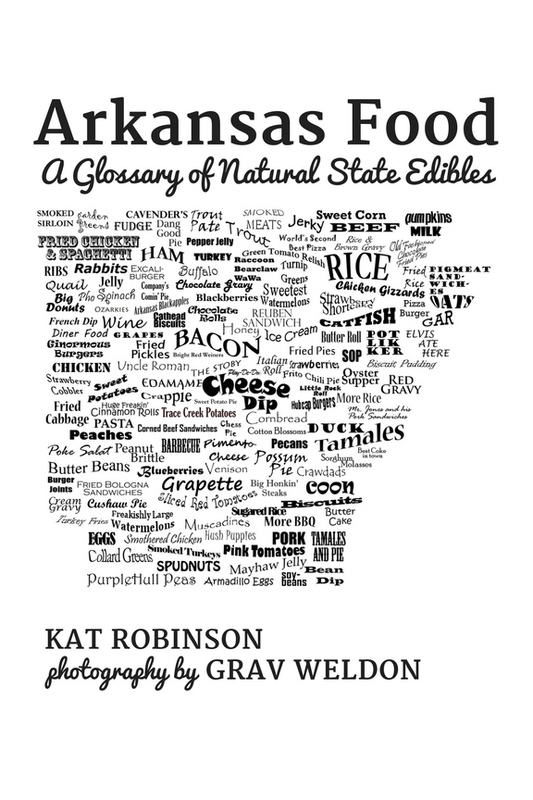 I had everything I needed to send off to a publisher to print this book, Arkansas Food: A Glossary of Natural State Edibles. Yeah, that whole self-publishing thing. You know, I should have priced things out first. 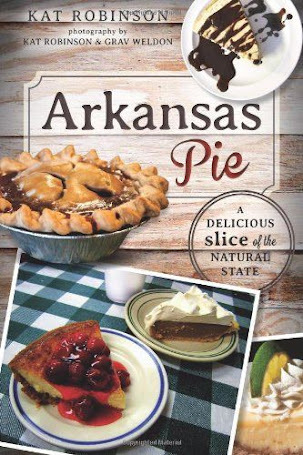 See, I was really blessed that my first publisher printed Arkansas Pie: A Delicious Slice of the Natural State in full color. I've heard from readers on my subsequent books that they'd prefer color images of food throughout those books, but all I was able to finagle was color inserts. I've intended this book to be full color from the start. I've also intended that book to be affordable. Through self-publishing, I can't guarantee that. So what happened to my original plan of publishing an eBook? I tossed out the idea to my Facebook network and kept getting the same response - a book about food needs to be in print, something that can be handled, something to be kept in the kitchen. And those folks are right - especially because of what this book happens to be. It's not so much a travel dining guide as my last three books. It's a glossary. It starts at A and covers apples and Arkansas bacon and armadillo eggs and goes through xantham gum, yellow melons and yellow squash and ends at zucchini. 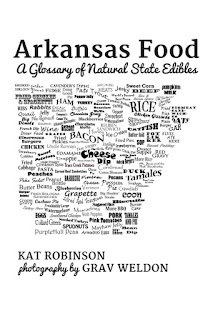 Each entry describes an item that's part of the Arkansas food lexicon, many with experiences, and a whole bunch with recipes. That's right - recipes, both for staple items we all consume and for some restaurant items we covet. So that's where I'm at, hanging with a manuscript I'm now preparing to send around one by one to publishers, hoping for a bite. I got the cart before the horse but I think that cart's full of potential and stuff people have craved to know for a long time. Let's hope for happy hunting. Sounds like a great book, Kat. 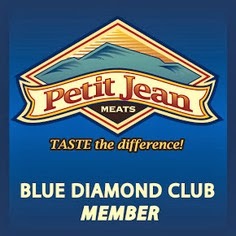 Just wondering, do you have a Classic Eateries volume in the works for south or southwest Arkansas? I have had for a couple of years now. I'm trying to find the funding to do it. Because I'm a full time freelance food and travel writer and public speaker, I have to find funds to cover my household bills and keep me on the road. This summer has been slim. I'm hoping to pick up enough lucrative gigs to make it work, or perhaps a sponsor or two who can make researching a book as thoroughly as I'd like. Classic Eateries of Southern and Western Arkansas, once I manage to get it off the ground, will cover everything west of Bayou Bartholomew and south of US Highway 65, including Texarkana, El Dorado, Hot Springs, Mena, even Benton. I want to talk about the state's true oldest restaurant - the White House Inn down in Camden, dating back to 1907 - and the state's oldest bar, the Ohio Club in Hot Springs, founded in 1905 (The Ohio Club started serving food quite some time after opening as a gambling hall and watering hole). I'd love to share the seasonal garden that would show up on the plate in Lower Arkansas, the cycle from spring peas and strawberries to butter beans and PurpleHull peas and peaches to watermelon and okra... and how fish comes in summer and venison comes in winter. I want to celebrate El Dorado's famed Hamburger Row, share in the celebration of the World Championship Steak Cookoff in Magnolia and the challenge of the various "fries" at Cattleman's Steakhouse in Texarkana. It'll come in time. One day, if I work hard enough, I'll start getting paid enough to cover it all again.